Further enhance the life of your cat and kitten with a variety of accessories from Nature's Best. Fun and interactive, these products will assist in entertaining your cat or keeping them fed while you travel. 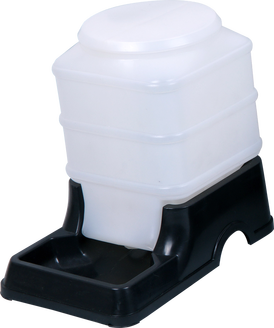 The Playmate Self Feeding & Watering Bowls are ideal for pet owners who often travel away from home or want a simple way to dispense their cat's food and water. 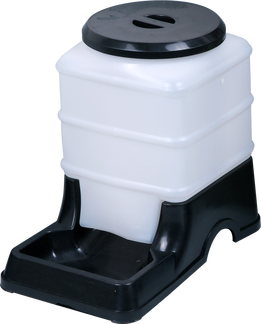 When the food or water is almost gone, the food or water stored in the white container will slowly be released. This means that your cat won't get too hungry or thirsty. 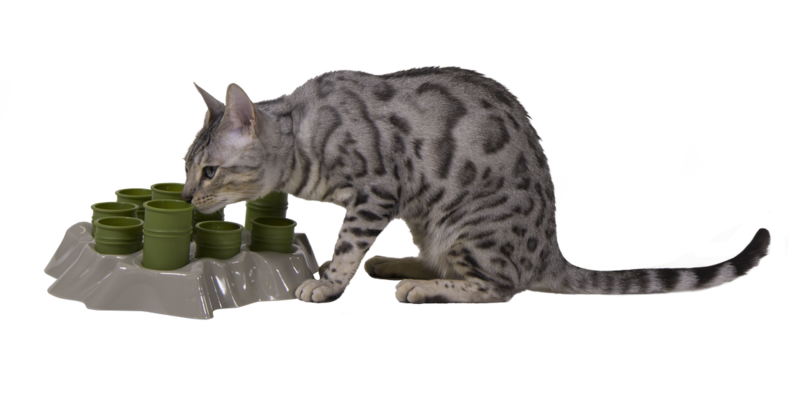 Aikiou Stimulo Cat Feeder is a fun way for your cat to eat treats while mentally stimulating them. Simply place a cat treat into one of the green containers and watch as your cat tries to find it!